Mom Turned Away From School Because Of Her Clothes! TWRA Warns Of Venomous Snakes Throughout Tennessee! 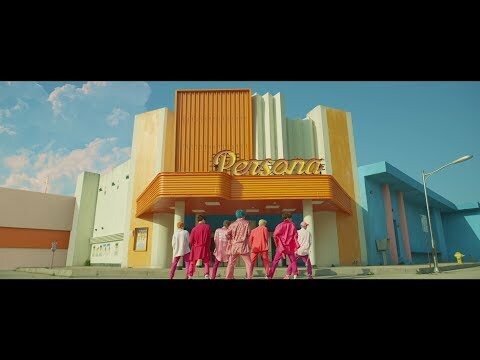 BTS & Halsey Release Music Video For New Collab 'Boy With Luv!" Doctors Find Four Bees Living in Woman's Eye Feeding on Her Tears! Free Predators Tickets & Swag Hidden All Around Nashville! College Gymnast Breaks BOTH Legs While Performing Routine! Game Of Thrones Themed Bar Crawl Coming To Nashville! Middle Of The Woods Adventure With ATV Tours Not Far From Nashville! Celine Dion Bringing World Tour To Nashville! TLC, Neon Trees & More To Headline Nashville Pride Festival! School Turning Unused Food Into Take-Home Meals For Students!